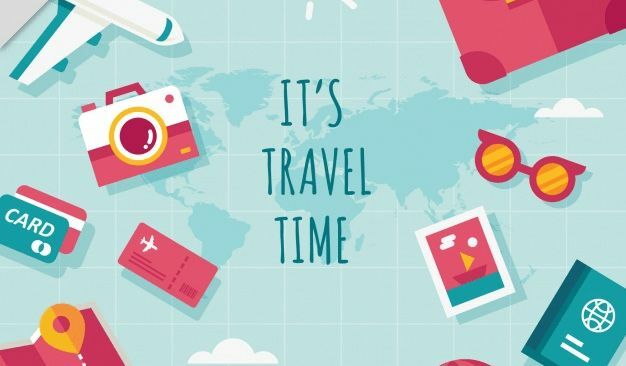 If you are trying to make sure you account for everything before a big trip, one of the most lifesaving international tour planning tips out there is to merely be realistic about your time. This has saved me tons of times! On my first overseas tour to Costa Rica, I tried to book every single event I possibly could. In truth, that’s just not possible. Traveling to Barranca, Costa Rica is tiresome. You can’t really be up and at ’em 100 percent of the time. There are going to be a few days or even merely hours where you just want to rest up. With that in mind, go a little bit easy on your schedule beforehand. You don’t want your relaxation time to feel as if it’s actually too structured! Allow room to go with the flow and you’ll have a much better time. If you spend a lot of time on the road, then it helps if you can pack like a pro. It’s a good idea to build up an ‘everyday carry’ set of tools and accessories that you can use while you are traveling internationally. Your set should include a small smartphone that can accept two sims – one for your home country’s number, and one for data and calls in the foreign country so that you don’t pay massive rates. It should also include universal adapters for the power sockets in the countries that you will be visiting. Can You Travel With a Pet? Most people leave their pets at home when they are looking to go on holiday, but sometimes it isn’t possible. Sometimes, the travel is to relocate – perhaps you’re moving to a foreign country. Or, perhaps it’s a long holiday and you can’t get a pet sitter. If you want to travel with a pet, you should get the pet used to being in moving vehicles first, and make sure it’s well behaved in foreign environments. Spend some time getting it used to be ‘on the move’ in your hometown before you go abroad. Are you traveling to Barranca, Costa Rica in Puntarenas? The district of Barranca is small, but there are plenty of things to do nearby. Let’s get to the one main attraction first that is within the district, and then we can get to other places of interest in the area. It just so happens that the one main thing to do in Barranca is to hit the beach at Playa Doña Ana. Playa Doña Ana is a nice stretch of beach, and the waves are said not to be too bad. It is supposed to be a good beach for families to visit, and you will find showers and bathrooms there, too. Plus, you will also find restaurants there. Or, you can decide to pack a picnic as you take in the scene at Playa Doña Ana. While in Barranca, you can also venture out into the rest of Puntarenas as mentioned. One place you might want to visit is Tortuga Island. Tortuga Island also features a beautiful beach with turquoise water. You can go snorkeling there, and you will also find a gift shop for souvenirs. The scene at Tortuga Island is said to be like a tropical paradise. Reviews say that you will see some beautiful fish and other sea life there. Macaw Sanctuary Natuwa is just south of Plaza Deportes, and it is said to be quite the experience. You get to see endangered animals and all kinds of wildlife in general. Reviews mention jaguars, spider monkeys, parrots and more. This unique animal sanctuary is a favorite place of visitors to the area of Puntarenas. Reserva Biologica Carara is a place to visit when you want to get a good look at the rainforest. There are quite a few places to visit in Puntarenas when you want to be out in nature as you can tell. You are going to be taking some gorgeous pictures, and you are going to see all kinds of exotic wildlife. Make sure you check out all of the great restaurants in Puntarenas, too. And if it were me, I would want to spend plenty of time on the beach right in Barranca, too, and visit the restaurants there as well. 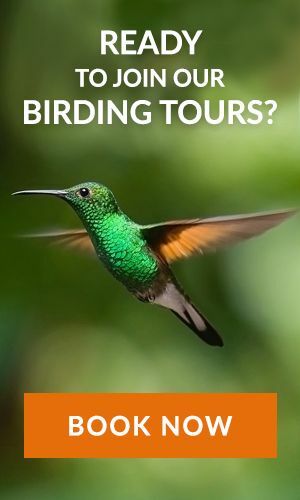 It sounds like you are going to have one great Costa Rican vacation, and you might even find out that you can make it to other places outside of Puntarenas, too.